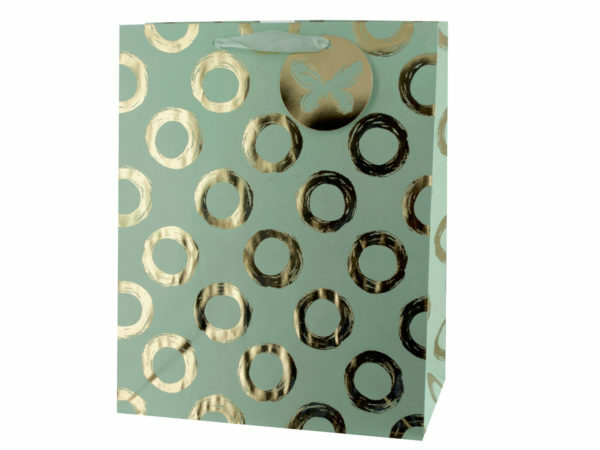 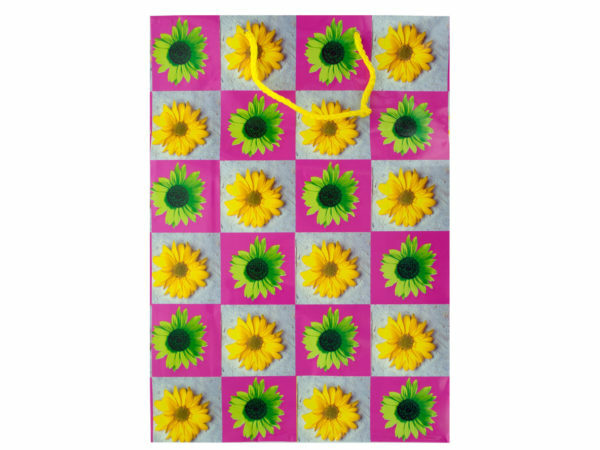 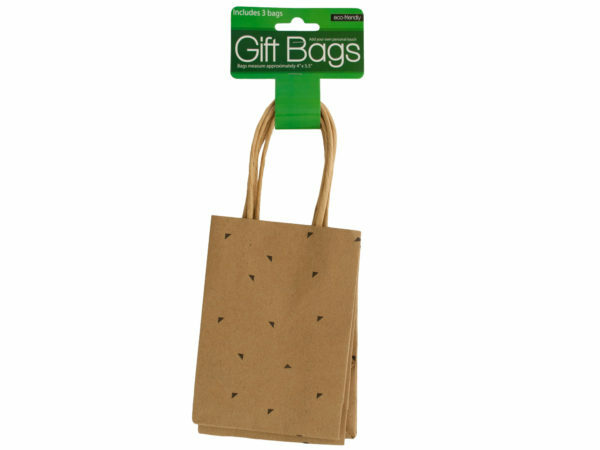 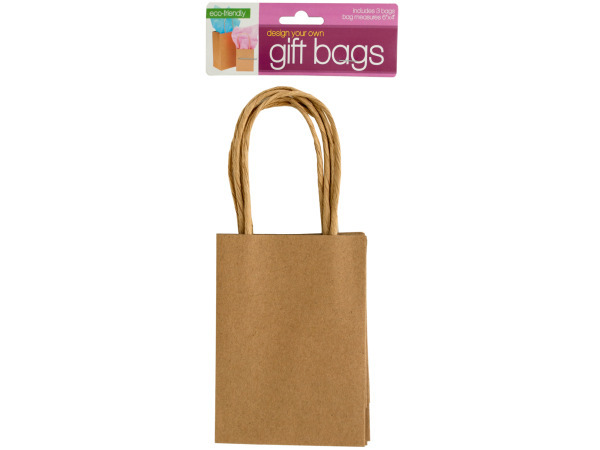 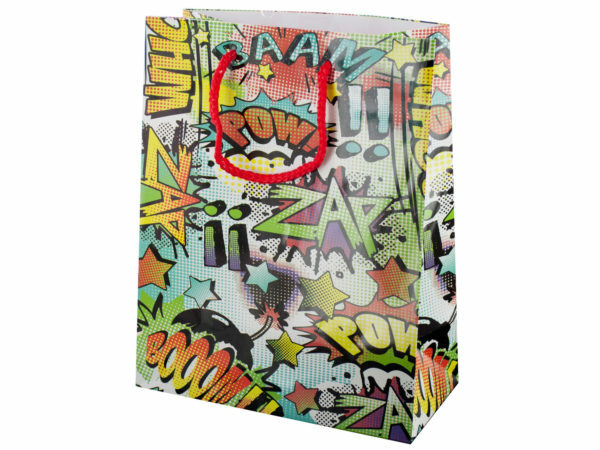 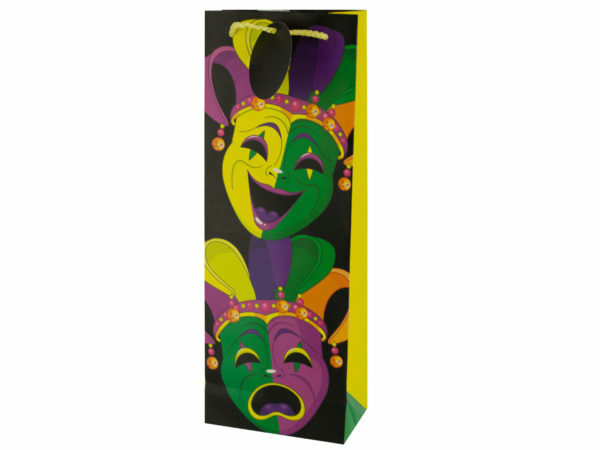 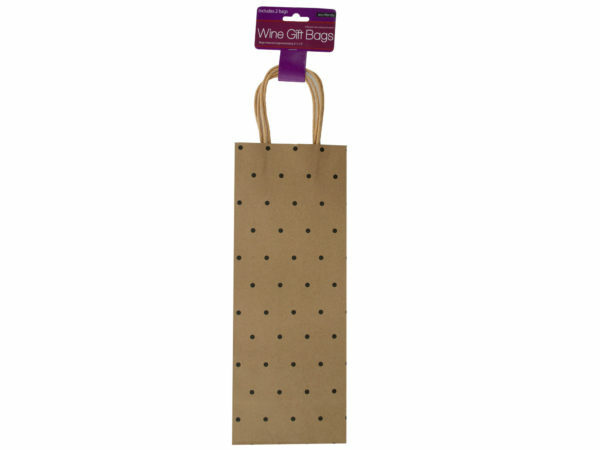 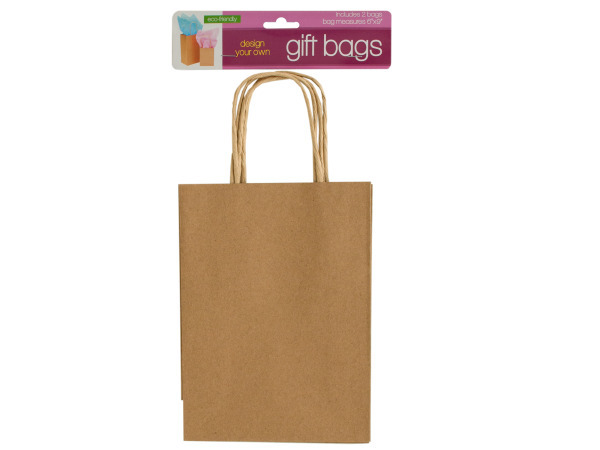 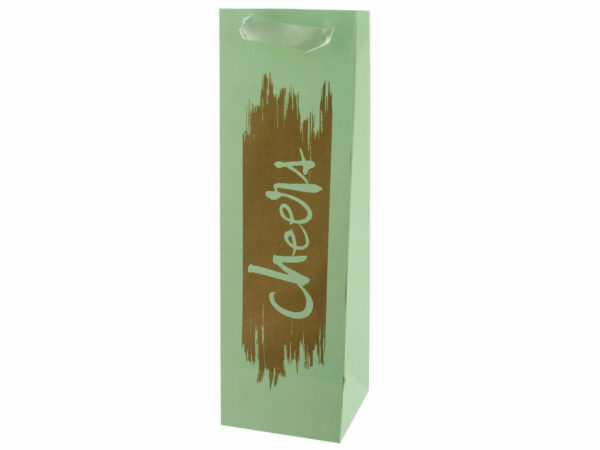 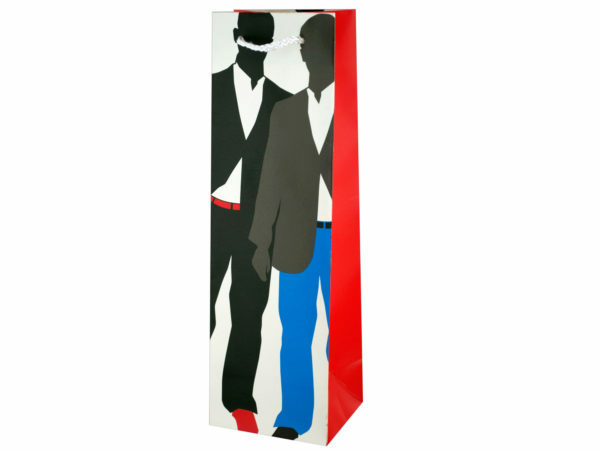 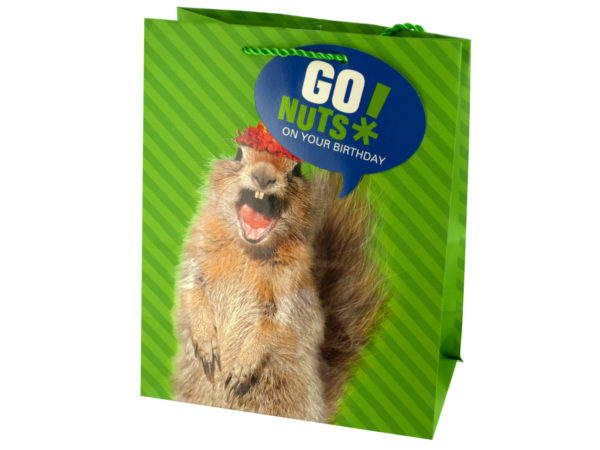 Gift bags are something that are really great for many different occasions. 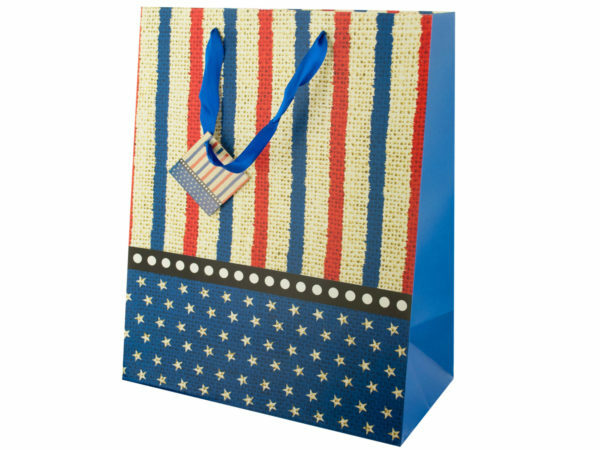 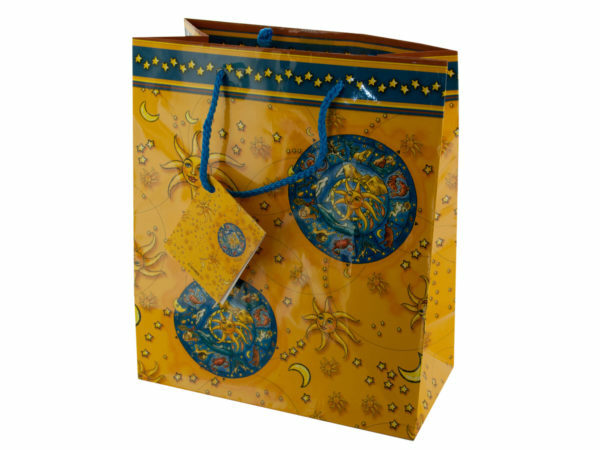 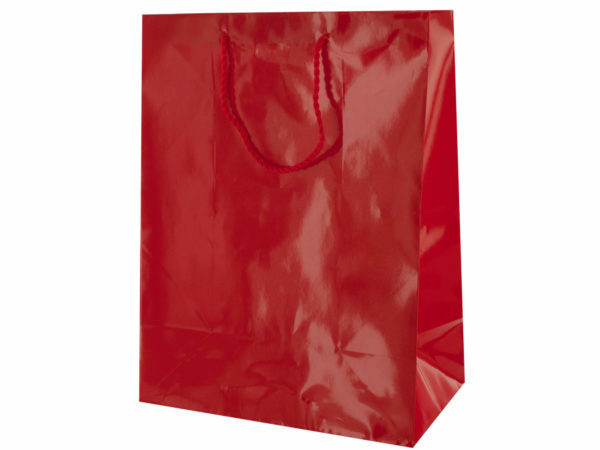 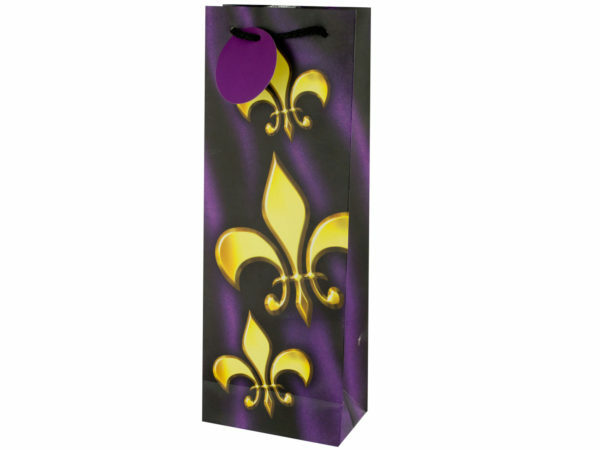 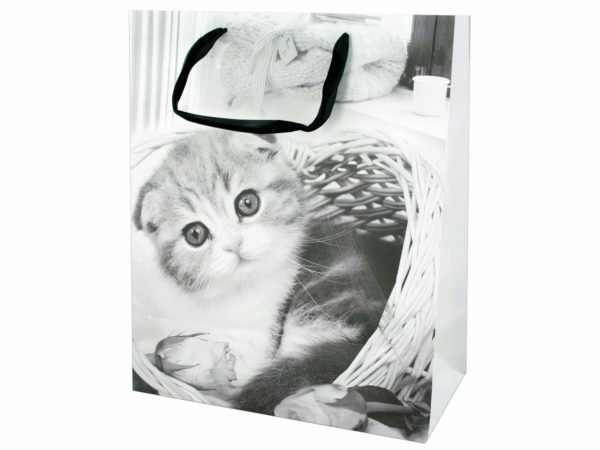 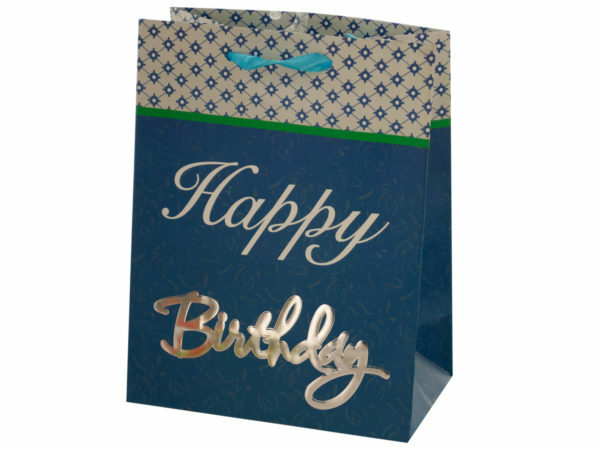 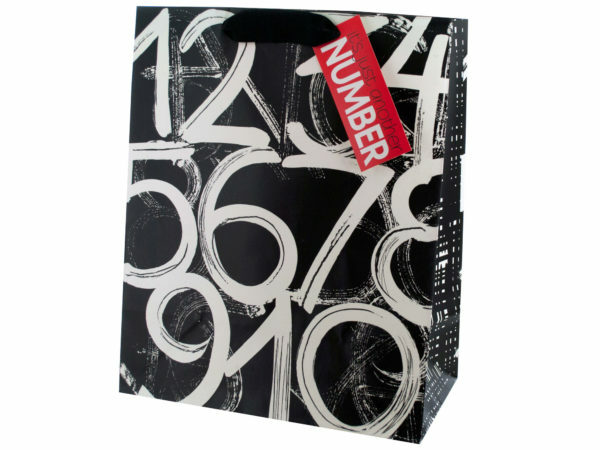 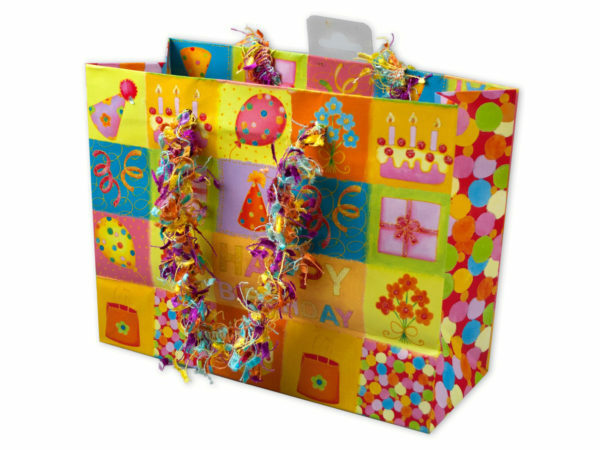 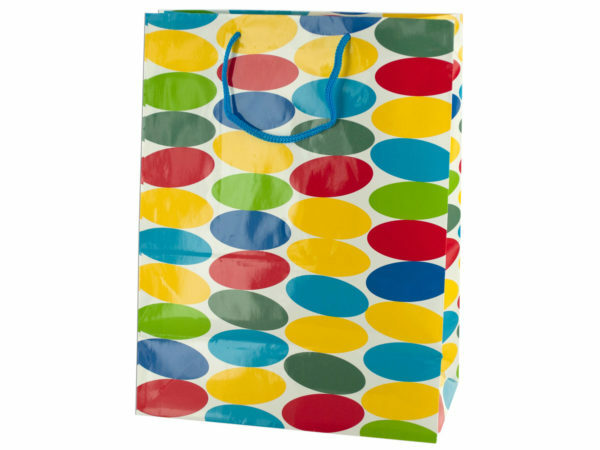 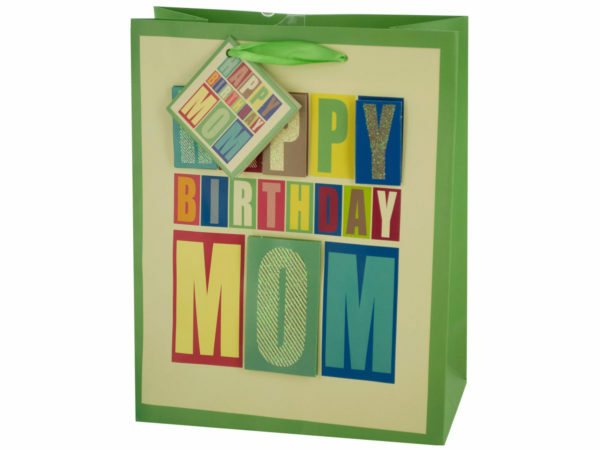 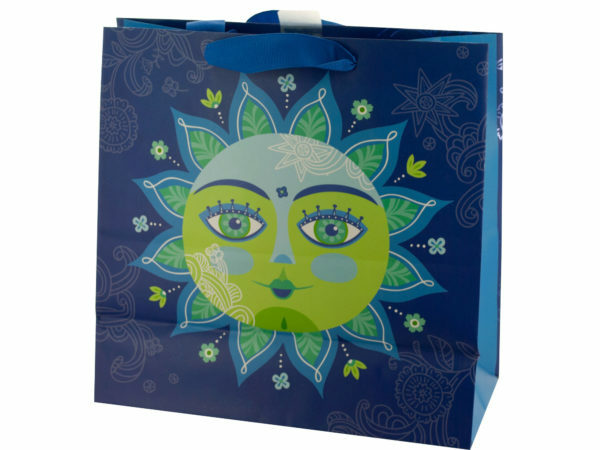 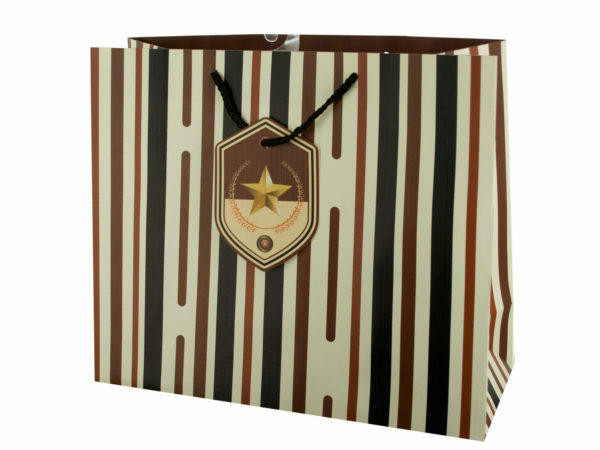 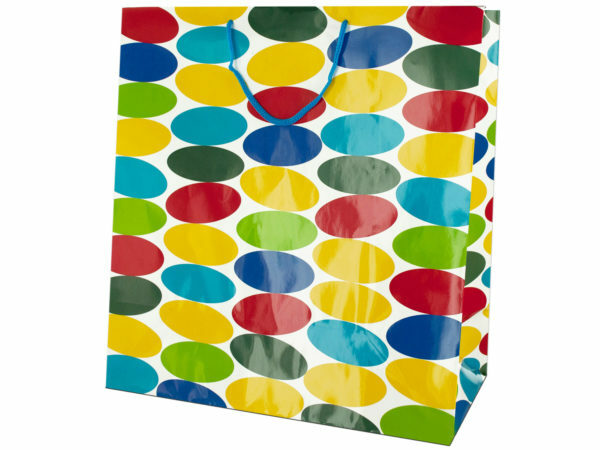 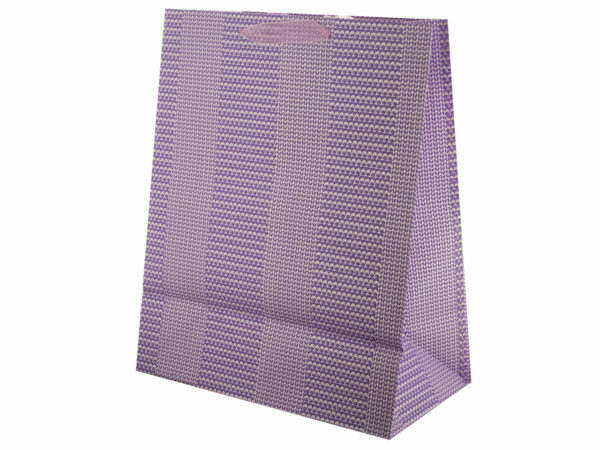 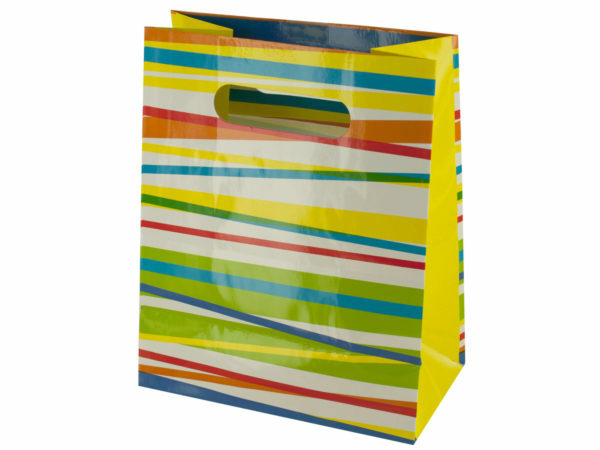 Whether it is a Birthday Present, Anniversary, Christmas, or Baby Shower, there are gift bags for every great event. 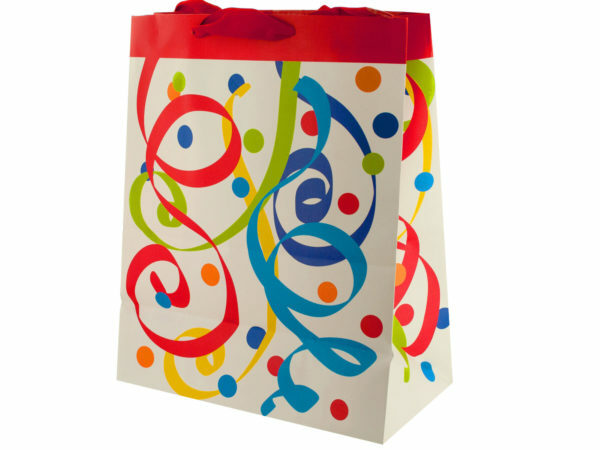 The gift bags come in many different sizes and with many different designs or logos for your special gift that you would like to give. 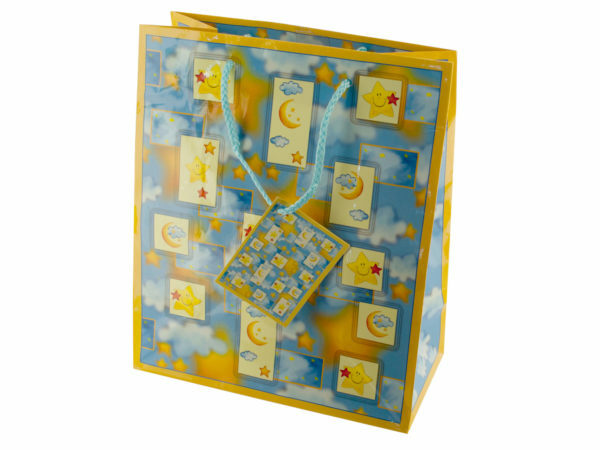 There are also many great patterns for you to look at that will allow you to compliment the gift that you are giving. 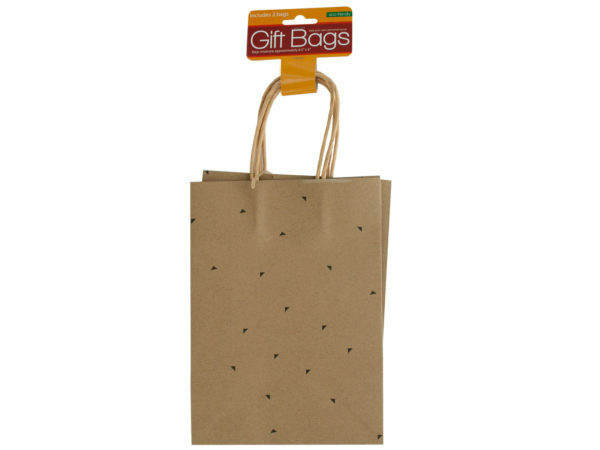 This is a great place to find the right gift bag for you!